If you love playing pool, you have probably wondered about the history of the game and the table, just like anyone else. However, no one really knows the true history of the pool table and the game. It’s said that it is derived from the lawn game croquet played in northern Europe during the 15th century, probably somewhere in France. It was a game played by everyone including kings, commoners, presidents, almost everyone rich or poor, but it was also known and the “Noble Game of Billiard” because most of the information came from games the royalties and nobles used to play. When they moved the game indoors because of the cold weather, they used a table made of wood and then covered it with a green or blue cloth to depict the grass with a simple boarder placed at the edges and the balls were not struck or hit but were shoved around. They used sticks that were known as “maces” and the word “Billiard” came from the French language. The wooden stick means “billart” in French, or the term “bille”, which is the ball. #1 How did the Pool Table get its name? The word “pool” during the 19th century meant a collective bet or placing money together. 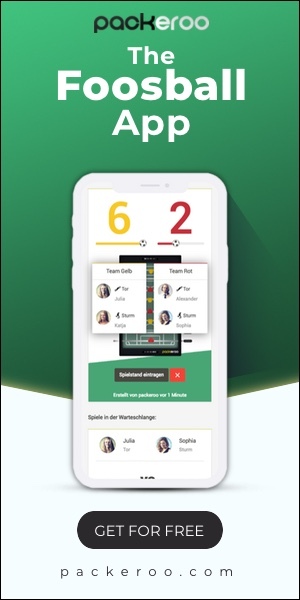 There are other non-billiard games like poker which also involves a pool but the name became more attached to pocket billiards. The term “pool room” now means a place where pool is played, but during the 19th century, a pool room was where bets for horse racing were placed. Pool tables were placed in the rooms so that patrons could pass the time while waiting for the results of the races. In the 1920’s the poolroom was a place where mostly men gathered to play, fight, smoke, bet or just loiter. But now it has changed because women are also interested in the game. The “pooled” money (bets placed) was counted out on the playing surface of the billiard table and the gamblers called this their “pool table.” The money would be distributed among the winners. Billiard or pool tables had rails that were flat walls and this was necessary to prevent the balls from falling. They used to call them “Banks” because they somewhat resembled a river bank. Players soon found out that the balls bounced off the rails and they began aiming at them and this is how the “bank shot” was born. It means that a ball is aimed at the cushion to rebound and is made as a part of the shot and into the hole. There are regulation pool tables varying in different sizes ranging from 7ft to 9ft in length and they are always rectangular in shape. They usually have 6 pockets, one in the corners and one on each side of the long rail. These are popularly known as the side pockets and the corner pockets. The materials are made of either plastic or leather and on some tables, they are external pockets. 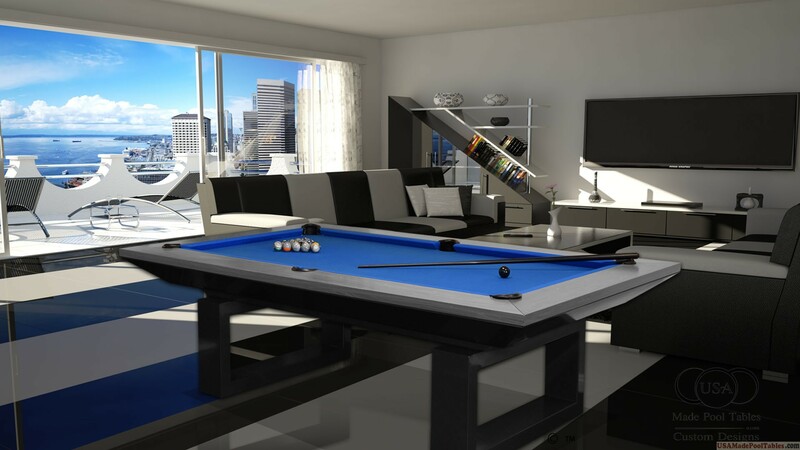 Pool tables are used in playing all kinds of billiards games. They were made of slate for a flat and even surface for game play. These tables are covered in felt, usually blue or green. There are cushions surrounding the table which are usually used for banking shots into the pockets. 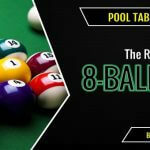 Regulation pool tables are usually made of thicker slates that are approximately 1 inch thick but there are some tables made using thinner slates. 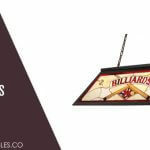 In addition, you also get smaller and less expensive pool tables and these are made of wood or synthetic materials, usually used for home and recreational purposes. One can see a lot of improvements regarding the way the pool tables look currently. They certainly look sleek and classy and though these tables made using high quality materials can be expensive, they are definitely worth it.